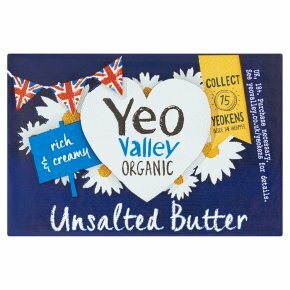 Proper organic British butter. Churned from the cream of British family farms. Toast's best friend. Freezes brilliantly.